Viseart 01 Neutral Matte Eye Palette review and swatches. 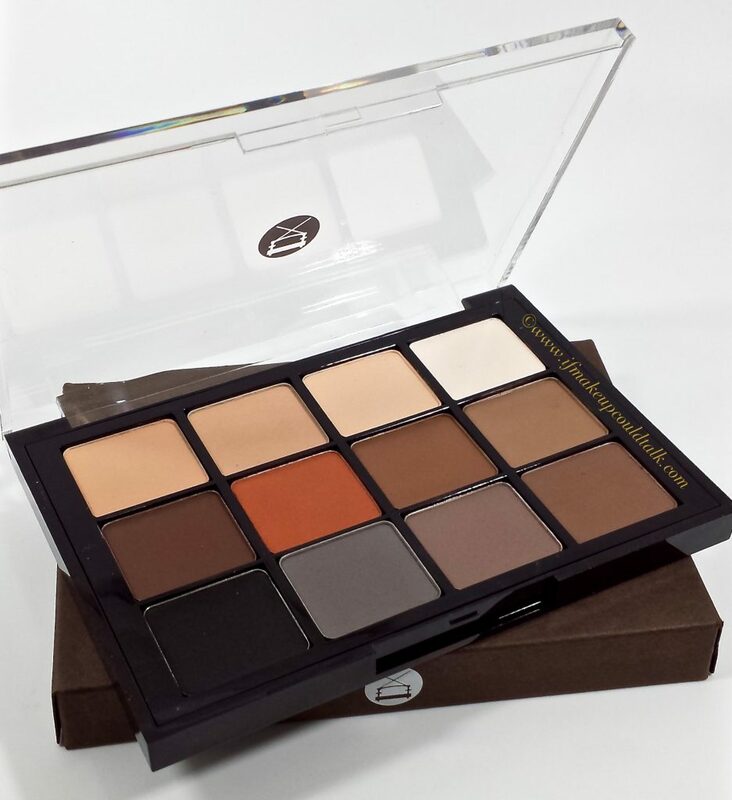 Viseart 01 Neutral Matte Eye Palette. Matte eyeshadows have to be the most versatile eyeshadow finish. 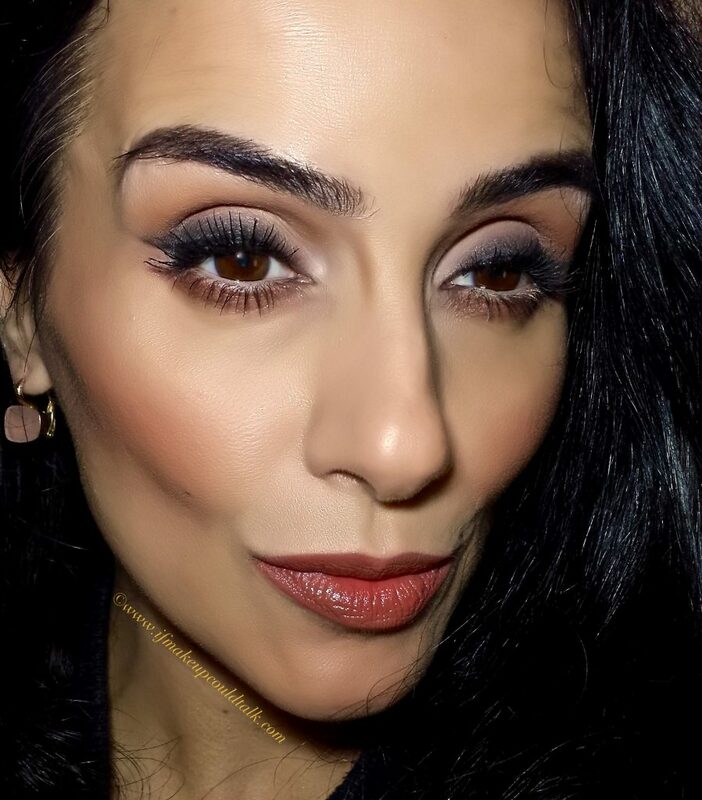 Everyone, from the young to the more mature can easily utilize these shadows to create some of the most flattering looks possible. Keeping this philosophy in mind, gave me the much needed incentive to invest in Viseart 01 Neutral Matte Eye Palette ($80 USD/ 24 g.). Lets face it, a girl can never have too many neutral eyeshadows at her disposal…or can she (eyebrow raised)? I hope you enjoy. An exquisite array of warm toned matte shades. Each pan contains 2 grams of product, roughly costing $6.66 per shadow–around the same cost, if not better than, Makeup Geek ($6 USD/ 1.8 g) and MAC Cosmetics ($6 USD/ 1.3 g pro palette refill) eyeshadows. If you can get this palette during the Sephora VIB sale or other promotional incentives, then the cost will be considerably less. Shadows come housed in a sturdy no-nonsense plastic case with a convenient see-through top; ideal for makeup artists. I especially love the makeup artist chair logo discreetly placed in the center. Texture of each shadow is buttery soft–not dry or flaky. Each color can be used wet (with water) without leaving behind a hard-pan. Colors blend seamlessly over cream bases without any patchiness. Highly concentrated pigment means minimal product is consumed. Darker colors have a staining effect when removed. Due to the quality, colors do not get muddy when overlapped. No fading or creasing over a primer after a 12 hour day. Colors can be used to fill in eyebrows and for facial contouring. Contains minimal ingredients sans parabens or mineral oil. Made in France in small batches–Oui, oui madame. Colors are not overly unique–aka: highly dupable. First ingredient is talc–good or bad you decide. Personally, I could have done without all the mid-tone browns in the palette. 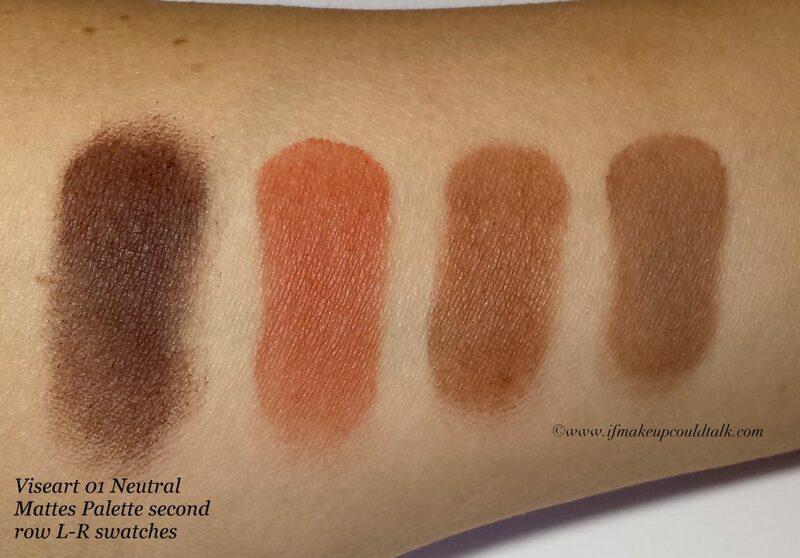 IMHO, the palette is missing a camel transition shade like Bobbi Brown’s Camel/ Colourpop Flutes (reviewed here). Due to the soft texture, powder kick-up is inevitable (especially with the darker shades) if a brush is pressed too firmly in the pan. Names are not given to the colors–a bit irksome when detailing a look. Depending on the retail location, there is a slight formula discrepancy. Viseart 01 Neutral Matte Eye Palette first row swatches. The first color is a deep peach shade, ideal as a transition color for lighter complexions. On my coloring, this shade looks lovely when worn plainly on the lid with some liner and mascara. The second color is a cool peach, this hue is my favorite from the three offered. I prefer to use this as an all over lid color to hide my veining and provide a smooth surface for the rest of my colors. The third color is the lightest peach of this trio. When combined with the white, the resulting shade is perfect for the inner corners and under the brow bone. Those with pale complexions can utilize this color as an all over lid color. The fourth color is a creamy and concentrated white shade, with a hint of a beige undertone. A light hand is highly advisable with this beauty. Viseart 01 Neutral Matte Eye Palette second row swatches. The first color is a deep rich espresso brown, quite striking when applied and blended along the lash line. However, this shade is especially prone to powder kick-up. The second color is a prominent rust shade that holds its intensity rather well, even when blended over other colors. The third color is a warm chocolate-brown shade. This color works well with the neighboring rust shade in the outer corners for a minimal, yet defined look. 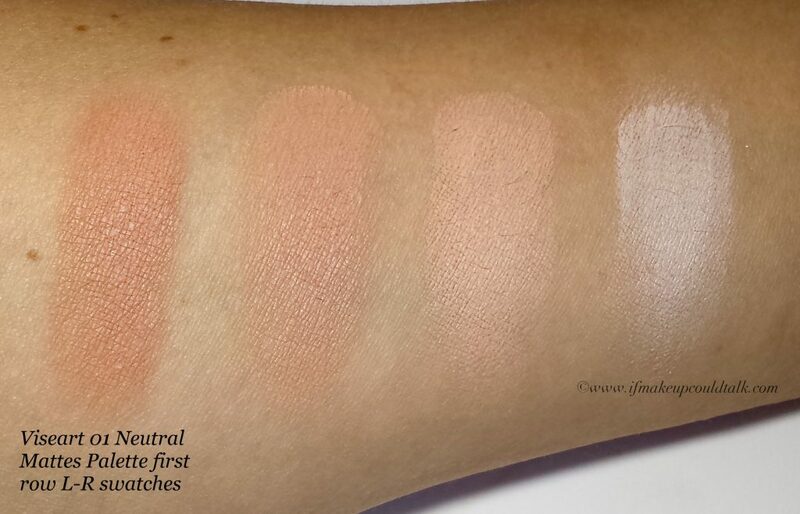 The last shade is cooler in feel and works well as a crease/transition shade. 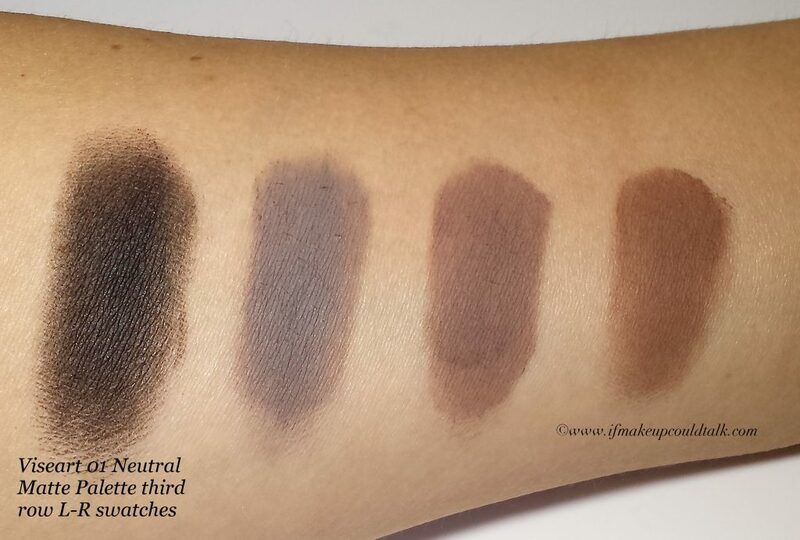 Viseart 01 Neutral Matte Eye Palette third row swatches. The first color is a deep black shade. The formula is dense and blends without any skipping or patchiness. The second color is a buttery soft true gray–this does not lean on the blue side. The third color is a taupe brown hue, which works well as an eyebrow color if you have dark brows like myself. I also like to combine the last shade in the second row to create a delicate facial contour shade. To my eye, this last brown shade is a combination of the last two brown shadows from the second row. Overall, this final row feels slightly more creamy and polished than the second row. Look 1: Viseart 01 Neutral Matte Eye Palette (photo taken early afternoon on an overcast day). For the above look, I placed the second peach shade, from the first row, all over my lid. The last brown shade in the second row was blended in my crease and over my protruding orbital bone. The black shade was then placed on the lash line and blended upwards in a wedge shape. The gray shade was then placed on the outer edge of the black to blend out any harsh edges and transition the color upwards. Taking a combination of the third and fourth color from the first row, I highlighted under my brow bone and inner corner. The lower lash line was lined with the same shade as the crease and then topped with my favorite shimmery copper shade, MAC Coil. Lastly, the fourth shadow in the second row was used ever so lightly to contour the upper portion of my nose. Look 2: Viseart 01 Neutral Matte Eye Palette (photo taken on a very cloudy day indoors). For the above look, I kept the look rather simple and quick. I placed the second peach shade all over my mobile lid. The last brown in the second row was used in the crease and blended up and over my orbital bone. The third shade in the last row was used on the outer “v” and blended slightly into the crease. The last two shades in the top row, were used for the inner corners and topped with a tad bit of MAC Crystal Avalanche shadow. Lastly, the fourth shadow in the second row, was used ever so lightly to contour the upper portion of my nose. 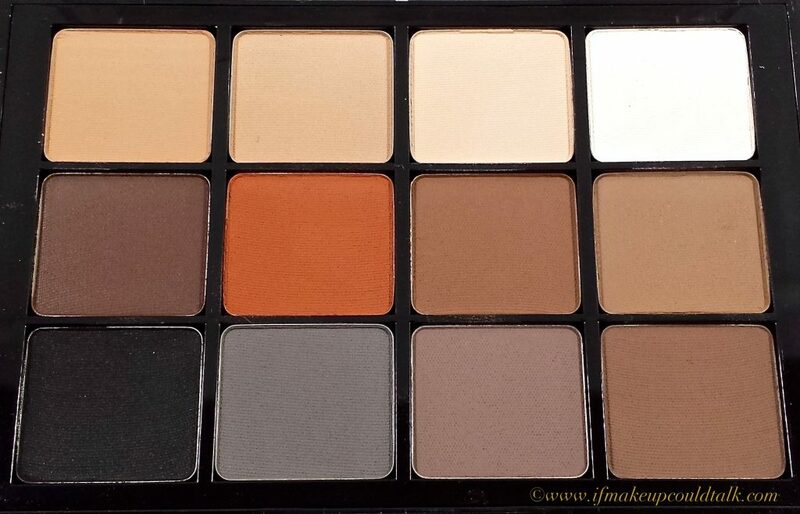 Look 3: Viseart 01 Neutral Matte Eye Palette (photo taken on a very sunny day indoors). The third brown shade in the second row was placed lightly in the crease and blended upwards. A combination of the second and third shade, from the second row, was placed delicately in the outer corners. 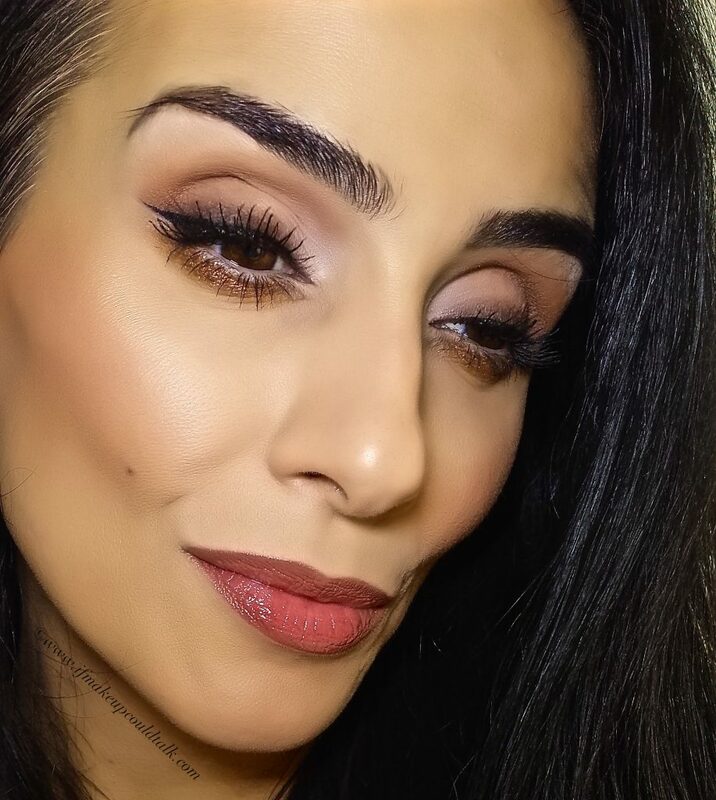 The espresso shade from the second row was applied heavily along the upper lash line and blended upwards. The last shade in the second row was used delicately to blend out any harsh edges of the espresso shade. 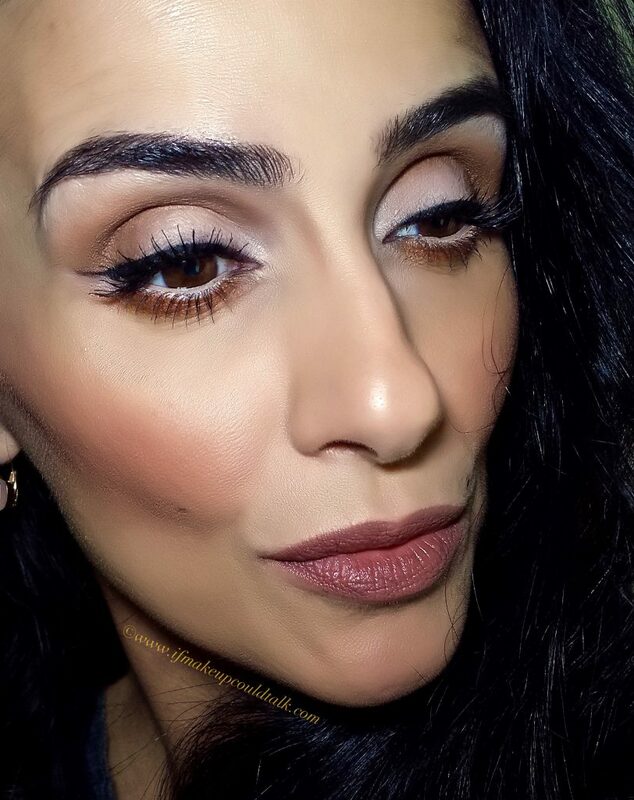 The lower lash line was lined with Bobbi Brown Camel and then topped with my favorite shimmery copper shade, MAC Coil. 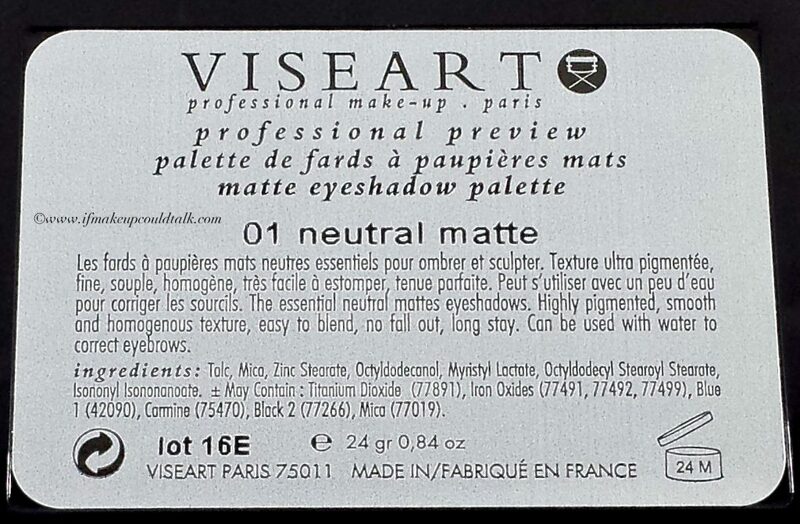 Viseart 01 Neutral Matte Eye Palette ingredient list. 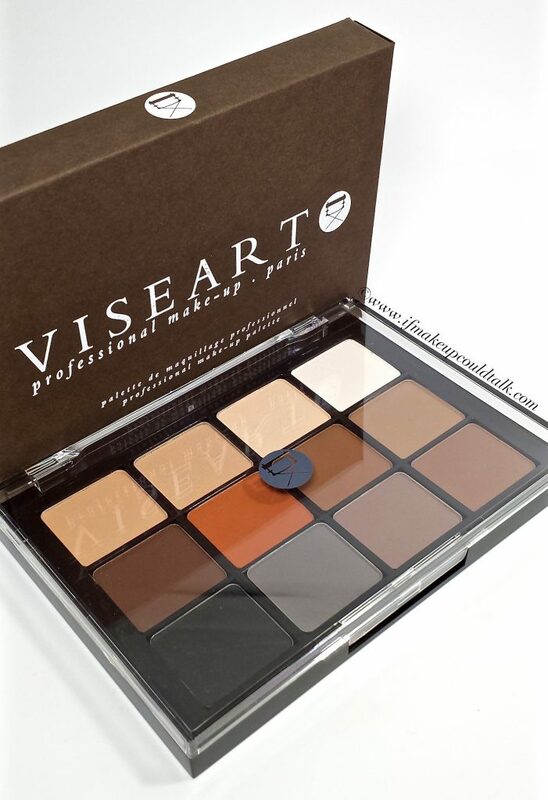 Makeup would tell you Viseart 01 Neutral Matte Palette is definitely worth purchasing. The quality, versatile everyday neutrals, and amount given certainly makes a great addition to everyone’s collection. With that being said, should you find yourself in the familiar position of having dupes for this palette, fear not, Viseart offers other colorful, more unique palettes to lust after. 🙂 Personally, the dark matte palette is calling my name. Until next time, be well, stay safe and be happy.